Sports – Welcome to Athletes C.A.R.E. 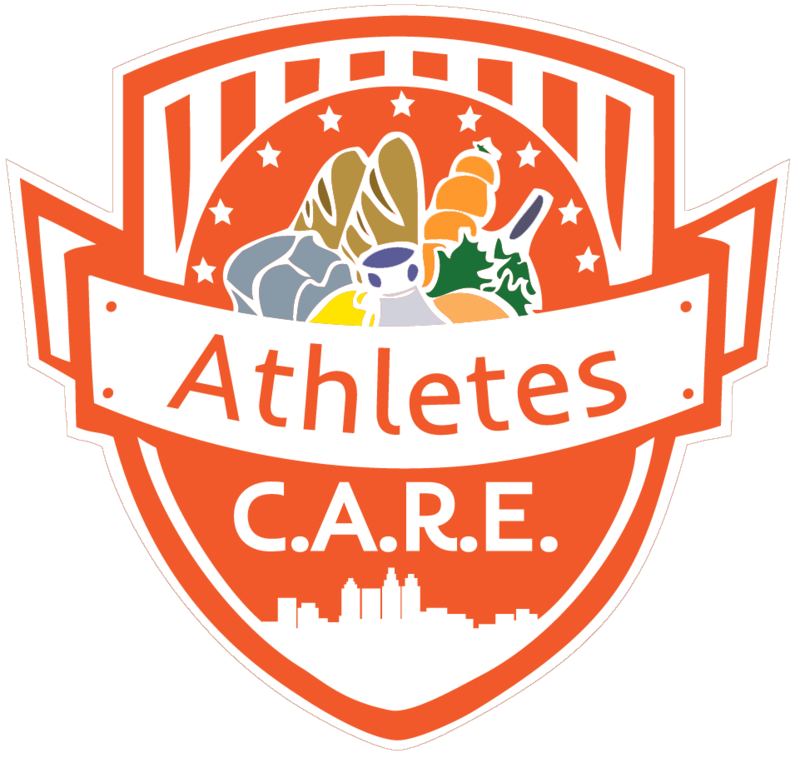 Athletes C.A.R.E. is pleased to announce our first official branch of the organization at Stevens Institute of Technology. After talks with various student-athletes at Stevens, we have decided to engage in a partnership that will allow the student-athletes of Stevens to follow our lead and engage in our community service projects, fundraisers, donation drives, and the like. Our missions will be the same, and they will be carrying out the work of the organization at Stevens and in the surrounding community in hopes of spreading our reach and expanding the influence of the Athletes C.A.R.E. organization. Cannot thank the individuals involved in this process enough. We are very excited to engage in this type of relationship with the goal of further serving the needy, hungry, and homeless. Student-Athletes at Stevens have joined the mission of Athletes C.A.R.E., taking our mission to their school. Here’s the promotional video for our ‘ALL-OR-NOTHING’ Campaign. Please check it out, share it online, and let’s get this cause viral! You can donate to the cause by visiting our campaign page! The Lafayette Newspaper covered Athletes C.A.R.E. in a recent feature.